Taking responsibility when we are behind the wheel to be proactive about work zone safety. If everyone does their part, we can all make it home safely at the end of the day. 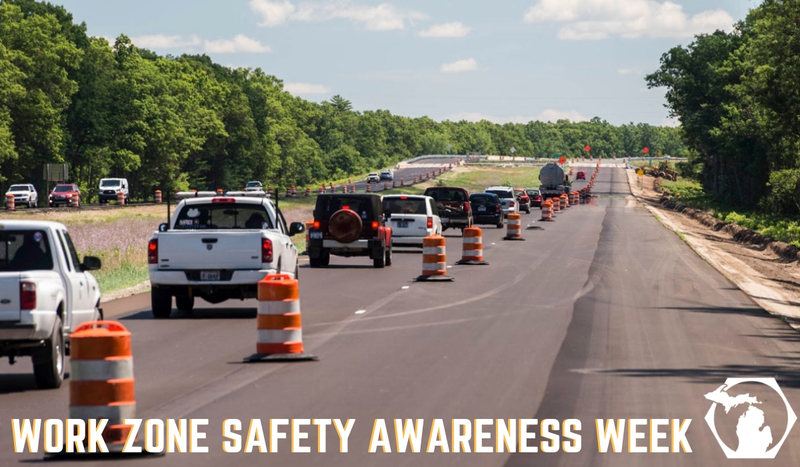 More information about National Work Zone Safety Week 2019 can also be found at the National Work Zone Safety Information Clearinghouse.